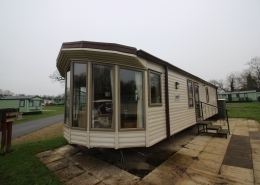 The 2009 Atlas Image is a great static caravan. 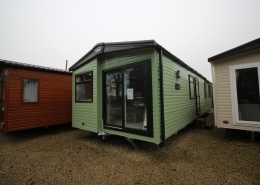 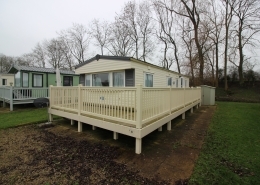 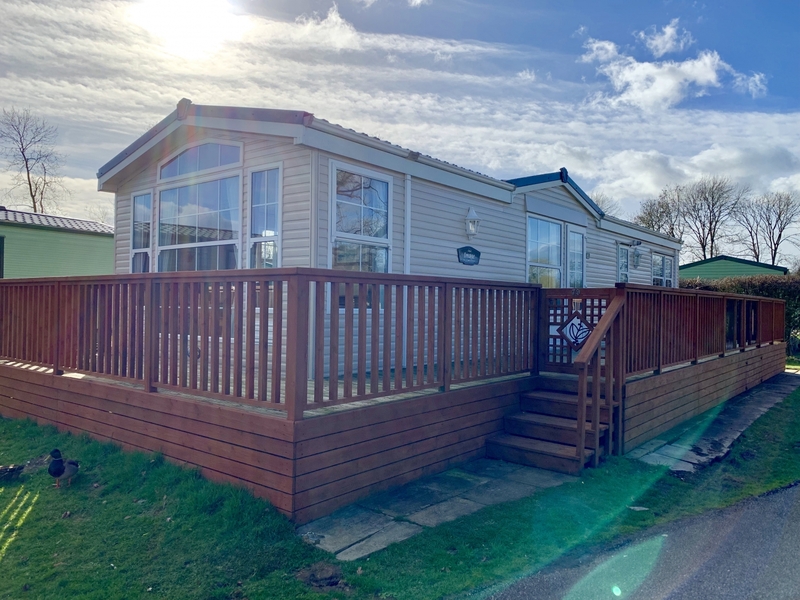 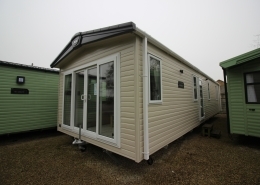 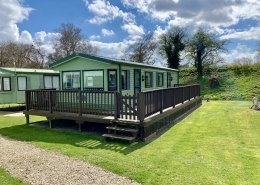 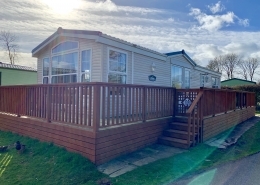 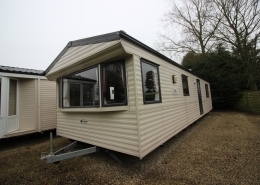 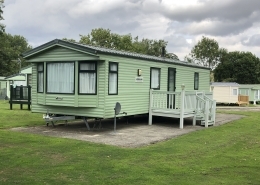 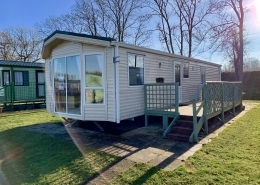 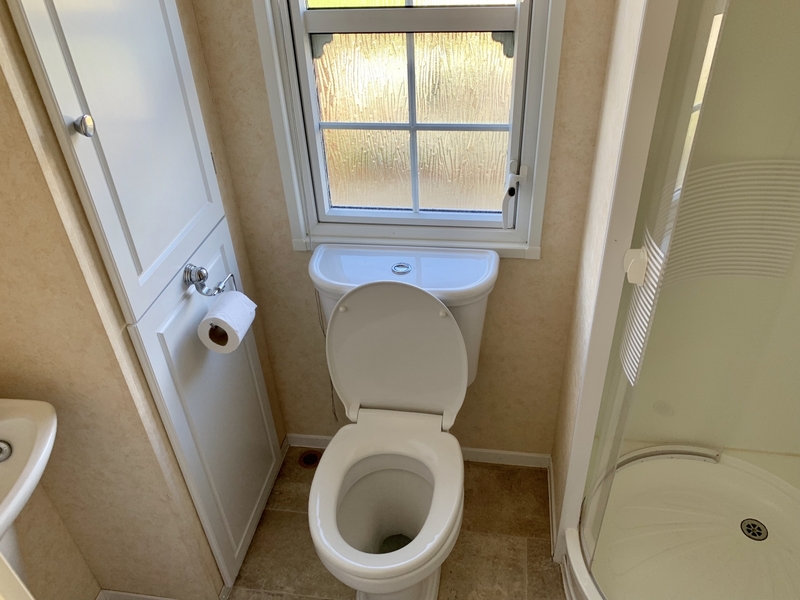 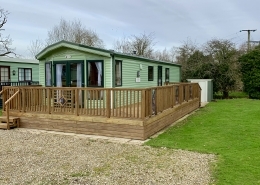 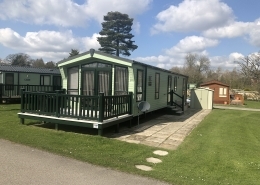 Sited on the spacious Plot 79, This caravan already has the luxury of a wrap around decking, perfect for lounging in the sun. 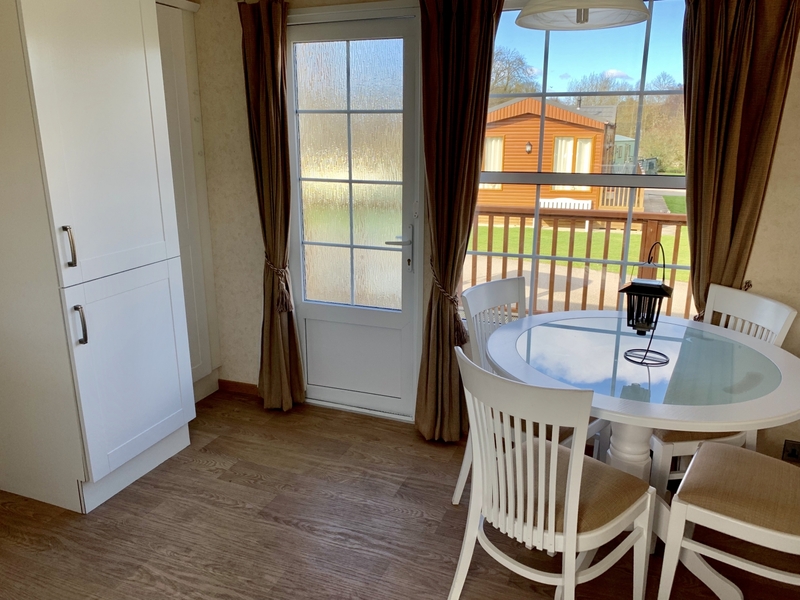 As soon as you walk in, you are met by the kitchen separated from the lounge area. 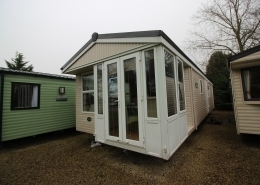 With freestanding furniture in the living and dining room, it feels like a home from home. 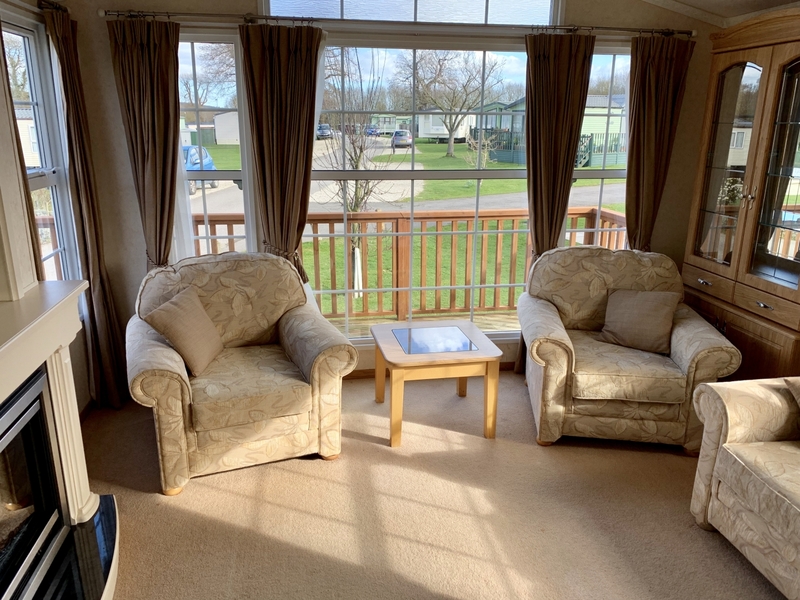 With large windows that let alot of light into the lounge. 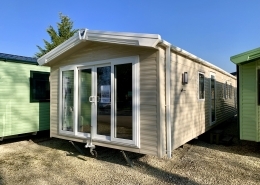 The 2009 Atlas Image is definitely summer read. 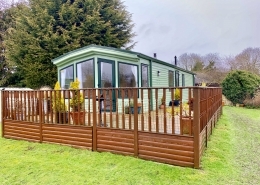 For those wanting a break all year round, with central heating, a electric fire and double glazing the Atlas image is definitely a cosy space. 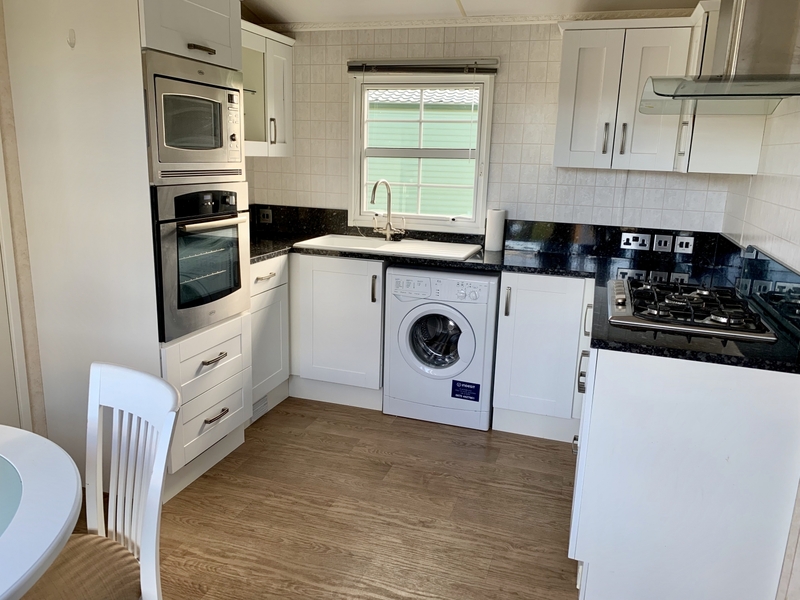 The Kitchen has everything you will need and more whilst on holiday, with a built in fridge freezer, over and hob and plenty of storage space for all your kitchen needs also a washing machine. 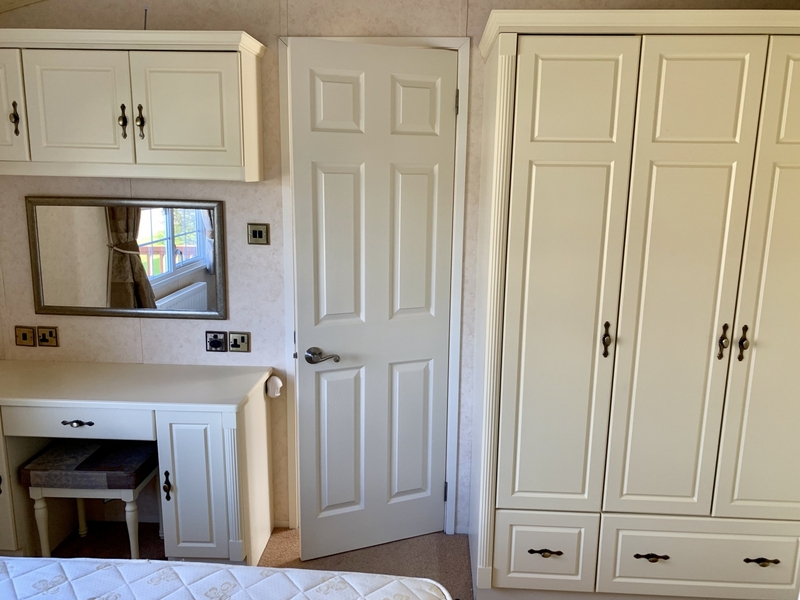 The master to the rear of the Atlas image has a double bed, built in cabinets for storage. 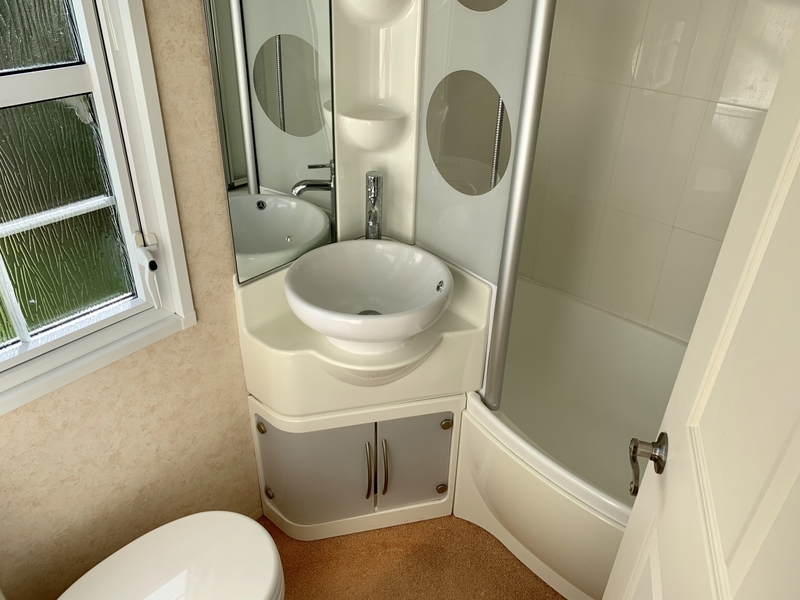 Also benefitting from a walk in wardrobe and ensuite bathroom. 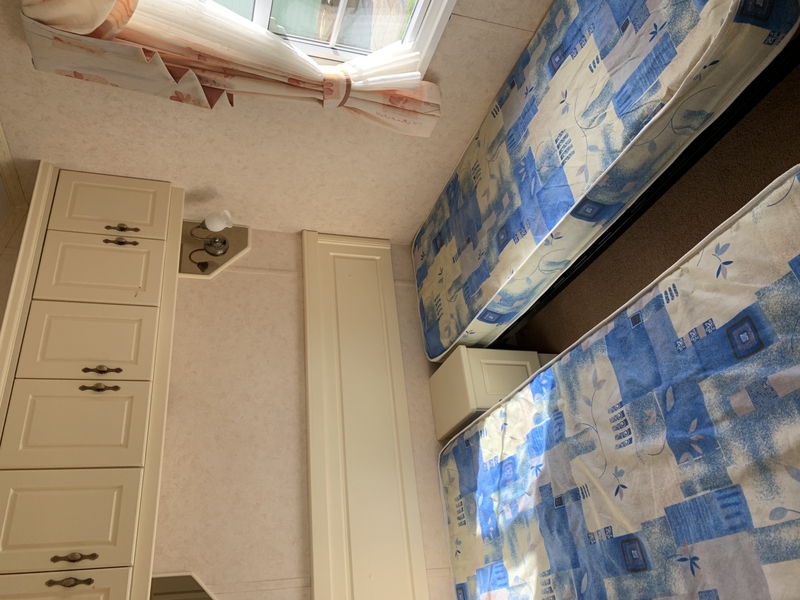 Next is the twin bedroom again with built in cabinets for all your storage needs. 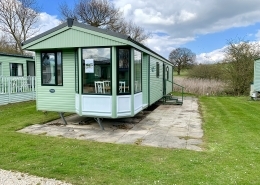 Included in the price of the Atlas Image are friends of Castle Howard passes for the year.